Leica Noctilux is a legendary lens, for some, it is a dream lens yet there is more that one must understand to appreciate this unique creation. For one, like all lenses, Leica Noctilux-M 50mm lenses have their strong points as well as their Achilles heels. I wanted to highlight some of the points to better explain this lens characteristics and along the way clarify some of the misconceptions about it. This is one of the least understood of Leica lenses, yet the unique renditions of its wide aperture have made this lens unlike any other lens produced. To better understand this lens, let’s start with some history. 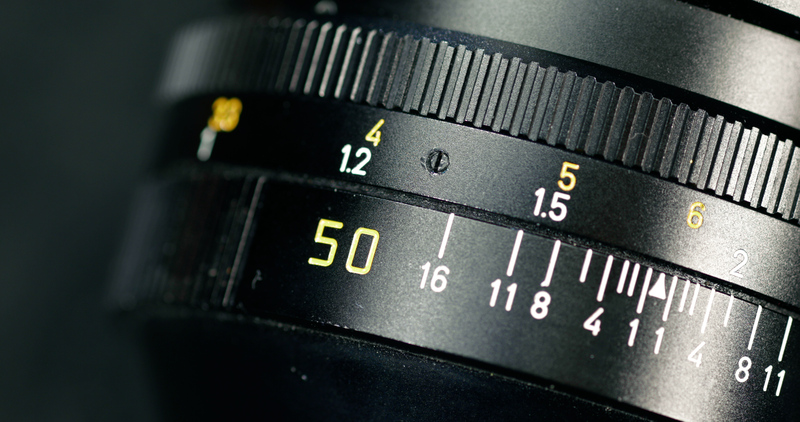 Leica Noctilux-M 50mm f/1.0 Lens was designed by Dr.Walter Mandler in 1975, stayed in production until 2008. For this very reason, he is often referred as the father of Leica Noctilux lens. The original production of this lens began in Canada where Dr.Mandler was working for Leica camera. When Leica camera of the day, named Leitz at the time wanted to open offices in a “secure” location in the event of war decided upon Canada. At the time strict immigration requirements of United States did not make it a feasible location for the German optics company to establish offices in America. 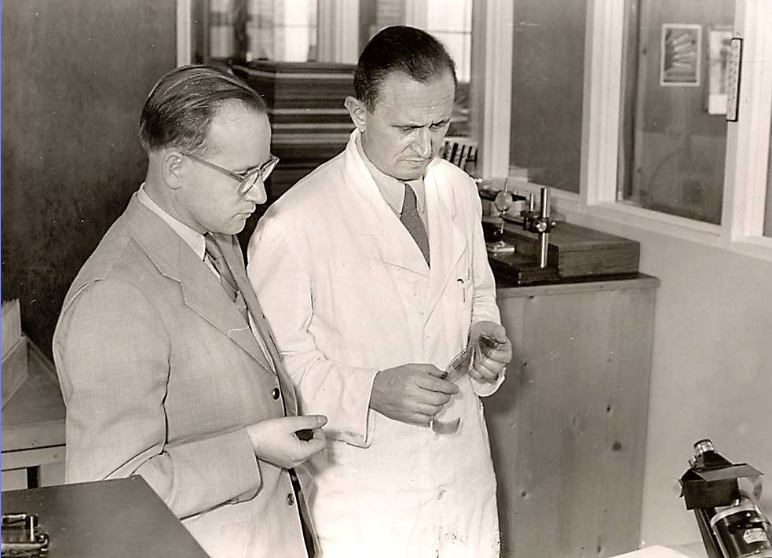 Midland, Ontario office was created, and production began while Dr. Walter Mandler was “loaned” to Canada Leitz office named ELCAN. He never returned to live in Germany, spending more than 40 years in Canada eventually becoming a Canadian citizen. During his career, Dr.Mandler worked on more than 400 lenses ranging from cinema to military applications to x-ray machine lenses. 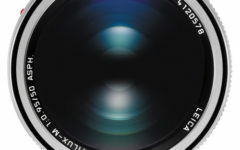 The design of the Leica Noctilux-M 50mm f/1.0 Lens came from ELCAN office and not Germany while the production of the lens in Midland, Ontario office was tightly controlled, quality department inspected each lens repeatedly with no pressure of time on the employees to make sure quality standards were maintained. Misinformed collectors, Leica lens and camera enthusiasts continue to pay more for Leica Noctilux-M 50mm f/1.0 Lens that are made in Germany thinking that the designer of the lens, Dr.Mandler was in Germany at the time of its design. In fact, quality wise the two productions were identical while Canadian production actually had Dr. Mandler heading up the design team. I let you draw your own conclusions from this fact. ELCAN office had a unique advantage over other civilian production lens companies which could compromise on the lens quality for profit. Military applications required a very different approach, government agencies demanded the absolute best and paid for it, allowing ELCAN to create R&D budget for new lens designs which could later be adopted for lenses for civilian use. 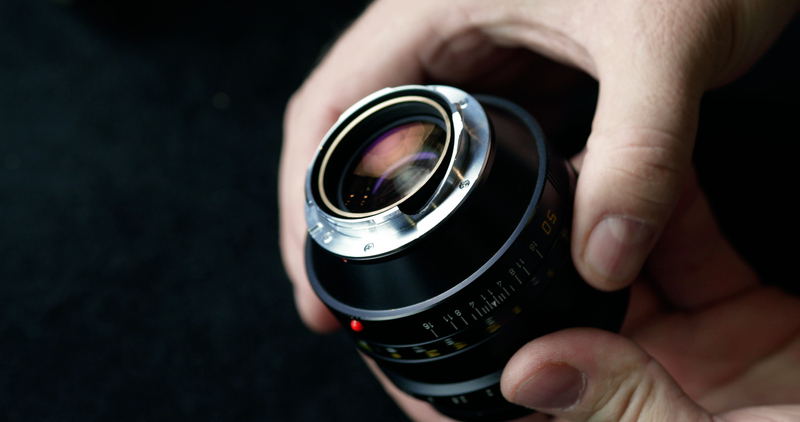 Due to a high cost of production, some lenses never made it to the consumer market. In fact, one of the fastest lenses that were ever made by Leica was f/0.85 manufactured by ELCAN in Canada but never saw civilian use. In this regard, much of research and production know-how generated to obtain a lens for military application meant that lenses for civilian production could be less costly. Meticulous detail in the production of military grade lenses meant that ELCAN office could maintain the same standards of excellence in civilian production lenses. Leitz being known for its made in Germany mark could essentially be viewed equally well made for “Made in Canada” stamp. 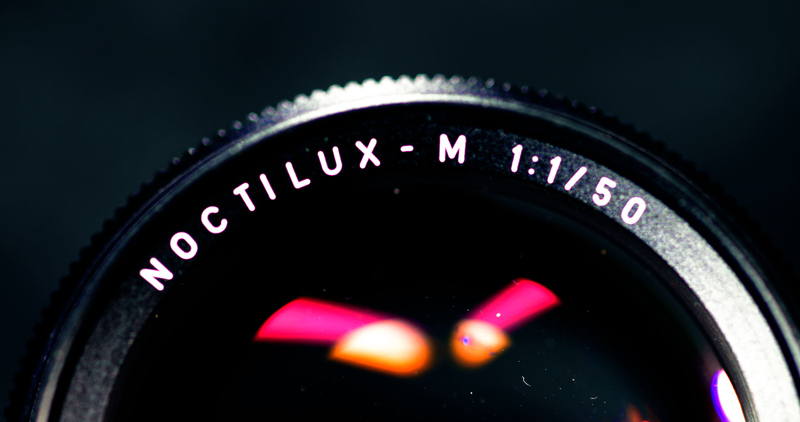 When the first generation of Leica Noctilux lens was introduced, they set a new benchmark for the fastest 50mm lenses. 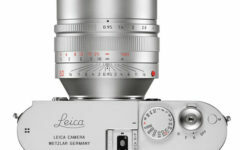 This design was so successful that the lens designed remained virtually unchanged until the introduction of the new Leica Noctilux-M 50mm f/0.95 ASPH. lens which was announced in 2008 was designed by Peter Karbe. During the years of production of Leica Noctilux-M 50mm f/1.0 lens starting in 1976, there was 4 version were made with minor changes. Dr.Mandler who also developed Leica Summilux-M 75mm f/1.4 lens based on the original design of Leica Noctilux-M 50mm f/1.0 lens favored the Leica Summilux-M 75mm f/1.4 lens over other lenses in the German optics company`s lineup. 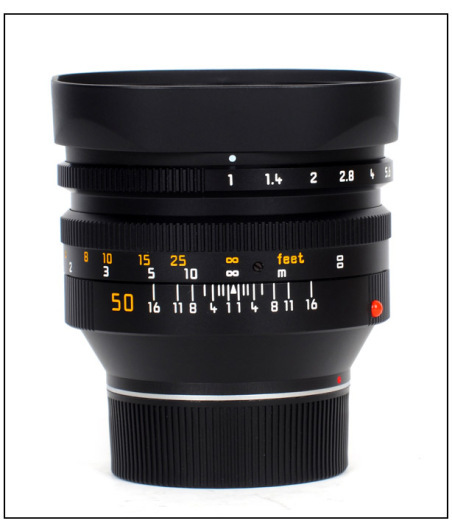 Interestingly, Peter Karbe who designed the latest Leica Noctilux-M 50mm f/0.95 ASPH. 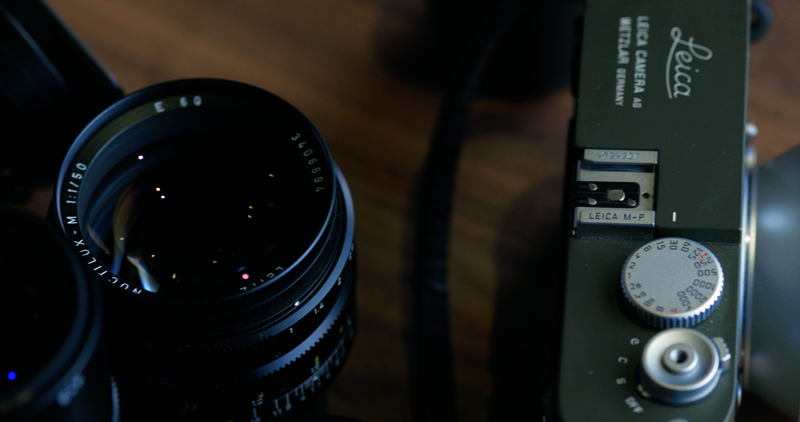 lens didn’t like the Leica Summilux-M 75mm f/1.4 lens which was discontinued in 2007. Like Leica Noctilux f/1.0 with its unique `dream like’ bokeh Leica Summilux-M 75mm f/1.4 lens also had similar characteristics when opened wide which also solidified the “look” that is associated with Dr.Mandler’s design. If one examines this special 50mm lens’ bokeh, it is easy to see that it has almost a “soft focus” effect in its rendering of bokeh. Soft focus was very much in use in the 1930’s glamour photographs to create a `dreamlike` quality. Hurrell’s Hollywood stars were often photographed in this `glamour style`. One of Leica’s legendary lens designed in mid-1930’s, Thambar 90mm f/2.2 also gave this beautiful glow creating a very `soft focus’ look, now a collector lens. Leica Noctilux-M 50mm f/1.0 Lens when open wide has the soft and gentle transition similar to this lens yet maintains an excellent contrast and sharpness in the focused area of the image. For this very reason, even photographs that come out of the camera untouched have a unique “look” readily associated with the way Noctilux lens recreates images. 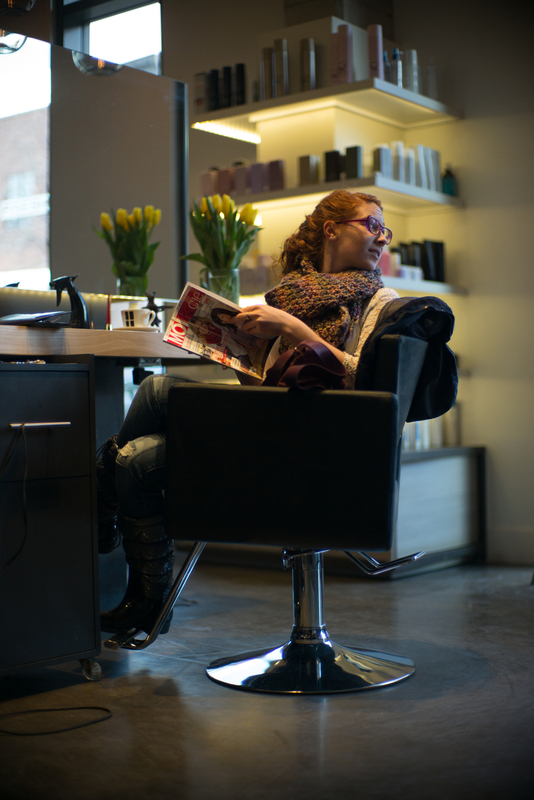 This “unique look” tradition continues on today with Leica Noctilux-M 50mm f/0.95 ASPH. lens adding better performance and speed to the original design from which it took its inspiration. Whenever I use Leica Noctilux-M 50mm f/1.0 Lens to photograph, I feel that an element of soft, glamorous glow defines this lens which adds to a dream-like feeling to the images especially portraits. If photographs are used to transmit our vision of how we would like to see the world, then Leica Noctilux-M 50mm f/1.0 Lens is a tool unlike any other. Of course, this lens also performs spectacularly when I stop down to f/2.8 or even f/5.6 allowing me to capture the environment around the subject in the way I would like it to be seen in the final image. This versatility of incorporating the amount of detail being to an image gives me the flexibility to construct the `reality’ in the way I want the viewer to see in each photograph. For example, the espresso machine in the background conveyed an idea of the environment in which the subject was placed, stopping down a few clicks helped me to highlight this aspect. While some consider Leica Noctilux-M 50mm f/1.0 Lens to be a lens solely to be used wide open most of the time, I see the versatility of being able to capture just the right amount of detail or omit the background details to compose the image a great advantage. 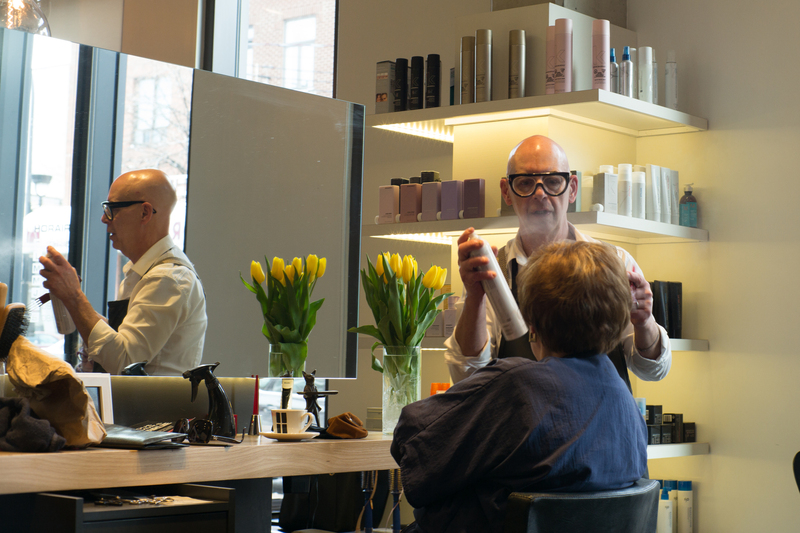 Leica Noctilux-M 50mm f/1.0 Lens does this in a superb manner, while its size of 50mm makes it ideally suited for reportage or even portraits. It is also very large in comparison to other 50mm lenses in Leica line-up which some consider a handicap both for drawing attention to the camera as well as the weight making the camera heavier. When it comes to differences between the newer version, Leica Noctilux-M 50mm f/0.95 ASPH lens and Leica Noctilux-M 50mm f/1.0 Lens which was the previous version are clearly visible elements in the way each generation of lenses renders color, contrast, and highlights making these lenses very different in characteristics. While both lenses create excellent bokeh, the way the subject appears in focus conveys a very different `feel`. For example, photographs I have taken with my Leica Noctilux-M 50mm f/1.0 Lens have a film-like quality which evokes a sense of `timelessness.’ Often, I can’t help but think of Scorcese or Fellini films even Arri film camera`s look from the 60s and 70s in the way Noctilux lens helps to capture images. I will say that owning a Leica Noctilux-M 50mm f/1.0 Lens look is a matter of taste while some may prefer a more “modern” look of the never Leica Noctilux some feel that the older version adds an element of `style’ to the photographs. What is interesting to notice is that in both designs even the newer version of Noctilux keeps an element of `surrealism’ or `dream-like` quality. This perhaps makes Leica lenses different than other lens manufacturers because although their lenses are sharp and have excellent contrast, they fail to render the `feel of a photograph’ instead have a clinical “look” of being accurate images. The new Leica Noctilux-M 50mm f/0.95 ASPH lens, for example, still retains a feel of “film-like” rendition despite the fact that it is sharp and accurate in conveying what is in front of the lens. Time and time again, I have read reviews comparing how close or better less costly lenses perform on a Leica lens. With almost every review, I tend to agree with the results of comparisons, but each time, I look for that quality that makes a photography timeless. So I tend to look beyond price especially if I plan on keeping my lenses for years to come because often we fall in love with a photograph or we are drawn to an image because we see that magical quality in the way it’s captured. 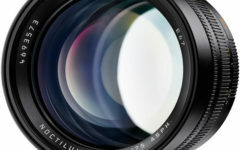 If you are in the market to buy a lens from Leica Noctilux-M 50mm f/0.95 ASPH lens, or the older version Leica Noctilux-M 50mm lens, it is important to know the difference in rendition from each generation. Leica Noctilux-M 50mm f/0.95 ASPH lens has a look that is less saturated than the older generation of Leica Noctilux lenses, the color, contrast are more subdued giving a more modern “look” to the images. If the lens is set at f/0.95, the bokeh creates a three-dimensional effect which is distinct from other fast lenses in the market because the fall-off from the in-focus to out-of-focus areas is rapid, creating a crisp cut-out like of the subject from the background. In another word, Leica Noctilux-M 50mm f/0.95 ASPH lens allows the photographer to craft a rendition where the subject is in total isolation from the background creating that “magical quality” of photography as an art form. For years, I have seen images captured with lenses manufactured by other lens makers, I personally have tested hundreds of lenses over my career as a photographer, it comes to that sentiment one can create in the way a photograph is viewed that makes all the difference. 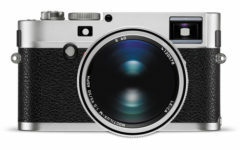 Leica Noctilux-M 50mm lens is a lens that is unique regarding all the lenses that are ever produced because of its `look.’ While you may feel that the price is steep, remember that you are also buying quality and a design that could not be duplicated or matched by other lens manufacturers. 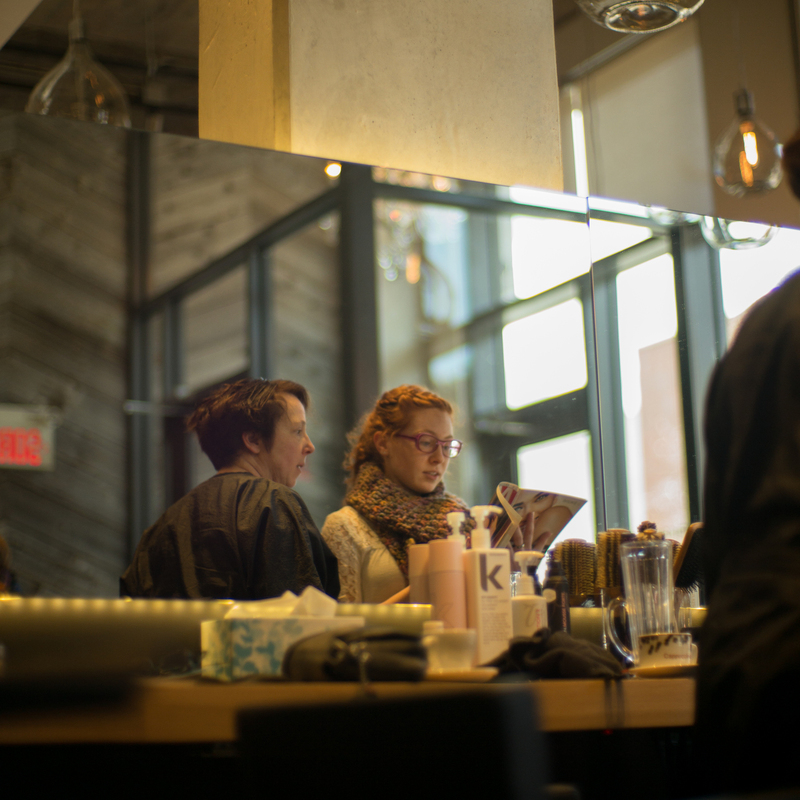 In short, when people ask me if Leica Noctilux-M 50mm f/1.0 lens is worth its hefty price tag. I would have to answer a definite `yes,’ to that question but only if you understand the lens, and if the images are in line with the way the way a Leica Noctilux-M 50mm f/1.0 lens renders images. I have seen some of the best gear in avid photographers, armed with their tripods and oversize lenses attempting to capture what they see before them. To me, this often seems like an exercise to capture images as it is in life onto a memory card for dissecting at home. For me photography begins with the idea of composition, the way the photographer sees the world to around him, then the gear is merely tools he or she uses to create his or her vision. Then the orders came in, as the chef began cooking each other, I sensed that he had just stepped into his meditative world. There nothing mattered but the task at hand. In his world time became nonexistent and through the chemistry of flavors blending a sort of magic was cast. As he flipped the food in the pans, I could see that he was in “the moment” and I had come to record that in the best way possible. If you have used a Leica Noctilux-M 50mm lens designed by Dr. Mandler, you’ll soon realize that it has a distinct contrast that conjures up words like “dreamy,” “surreal.” Plus, the fact that all this magic is happening on my side as I captured the chef in that “Leica look” made both the subject and the photographer be in a dance of harmony. I’d move to position the camera at the exact place in anticipation of his next move then wait to capture that instance with accuracy. Since it was a kitchen, it had to have action, heat, yelling, pans and pots kissing all metal surfaces of counters with a sound that wakes you up to the action. My part in all this was to create as best as possible this feeling of motion on a two-dimensional plane where no sound or smell or touch existed. Noctilux is amazing in that while I used no additional lights, its wide open aperture allowed me to create the bokeh that allowed the viewer to focus on the particular element that I wanted them to see. On other moments, I stopped upon the aperture dial to include enough of the background to relay the sense that this was a busy kitchen. At times, I choose to aim my camera closer to the action . 50mm is what I feel very comfortable with I can judge the distance focus almost at verbatim on the subject which allows me to observe the action rather than concentrate on the mechanics of the lens and the camera. In another word, after enough time passes one becomes acquainted with a Leica M rangefinder then friendship blossoms between the camera and the photographer. There begins a love affair as the camera becomes an extension of one’s limbs. I see Leica M rangefinder camera with its dials perfectly positioned, aperture and focus at the command of my hand an instrument designed to create what I see before my eye. If you have to stop to look at the screen in the back, fumbled with the dials to capture what you saw then it is most often gone; as you may have discovered life comes down to moments where something happens in an instant and if we are lucky we get a chance to see it. As for my trusted Leica Noctilux-M 50mm f/1.0 lens, she has served me to compose countless photographs of what I had seen through the years. It is this interplay of familiarity that allows a person to keep a lens for 20 years even after all the new gadgets have come on stage for their 15 minutes of fame. What would I recommend to someone looking to purchase this fantastic lens? Know what you wish to create, select the right tools to construct your point of view. 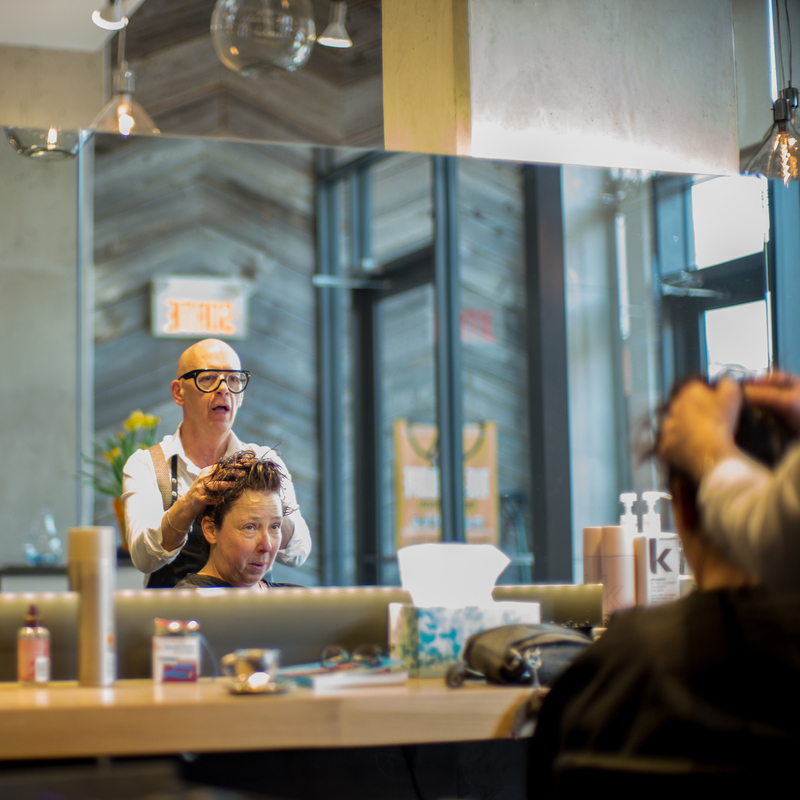 If Leica Noctilux-M 50mm f/1.0 lens is your choice to use at a particular moment be conscious of your choice. 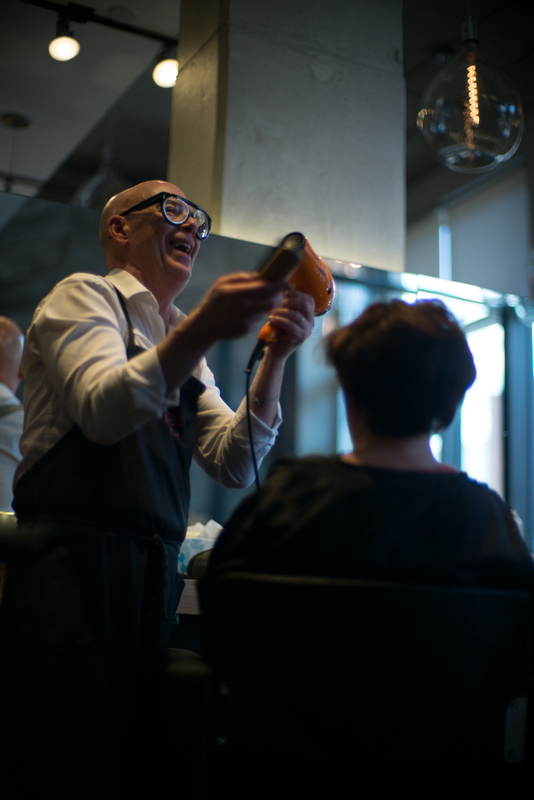 Understanding and using a very versatile lens like the Leica Noctilux-M 50mm f/1.0 lens is a privilege that only a handful of photographers will ever have the honour of owning a Leica Noctilux lens. Most importantly, remember that the widest aperture is just a number, a tool for you to utilize when you are aiming to create what you wish to convey. So, if you are buying this lens because of its fame to gather dust on a shelf or sit in your bag, she will leave you. Because like all good relationships this too takes commitment and trust. 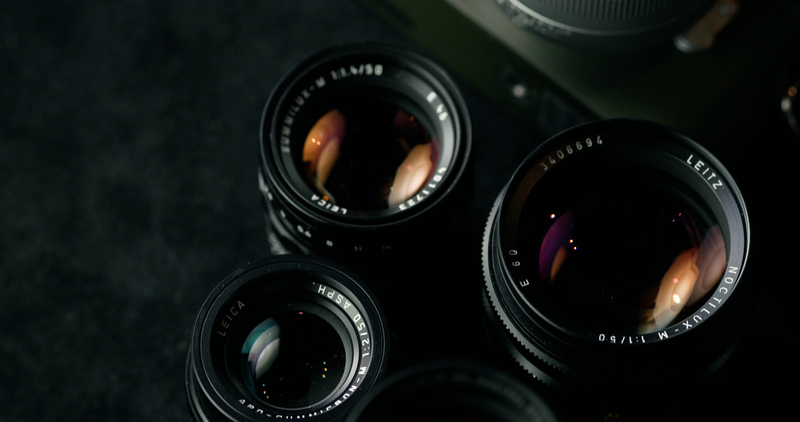 Here are some links to get the best prices on Leica Noctilux Lenses. We offer numerous workshops around the world specializing in Leica cameras and lenses. You are invited to take part in one because what you gain from a dedicated a photography workshop for Leica cameras and lenses. The tips and techniques you will learn in these workshops will take your photography to the next level also will stay with you for a lifetime. We look forward to hearing from you. I hope you have enjoyed this review of Leica Noctilux-M 50mm f/1.0 lens, I kindly ask that you share this article with others who have a passion for photography. We would also be delighted to hear your point of view so write to us.